It’s been said that the adult male human regularly needs some “down time” after a work day (a.k.a. Cave Time) to rejuvenate, find refreshment, recharge, gain clarity, and so on. 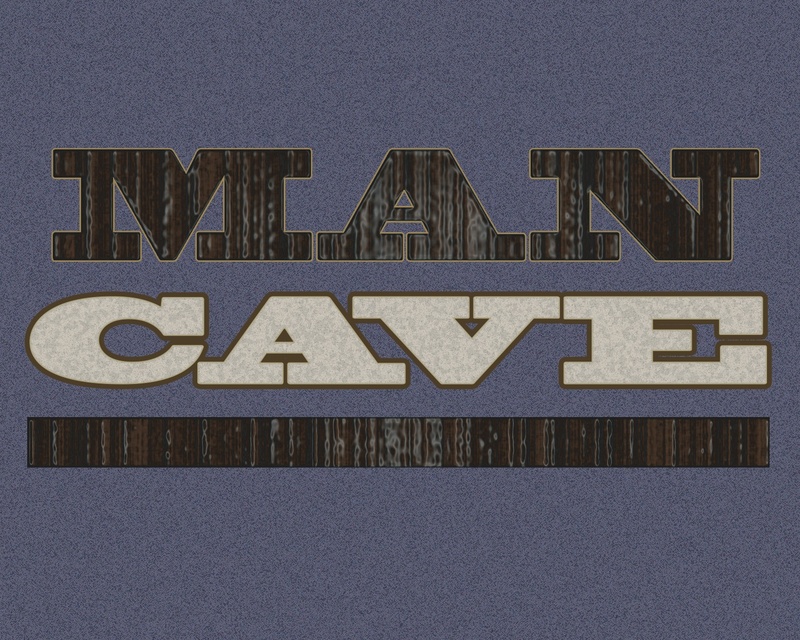 BUT-I doubt–a LOT–that “cave time” is truly a need reserved for the masculine of the species. As many men will attest, females also enjoy and feel the need to retreat, and find refreshment. For some women it looks like taking a walk alone, reading a book while soaking in a bubble bath, or even not being alone–such as, sharing emotions with a trusted friend or ally. Whatever this time looks like, it is a demarcated boundary of sanctuary, and vitally important to good mental health, and a balanced life–notwithstanding the spiritual benefits. My husband doesn’t feel he needs a “den” or a man gym set up in the basement to get his man cave time in. He most enjoys a vigorous bike ride through the beautiful countryside on his road bike. I most like a variety of sanctuaries and refreshing conduits–both with others and without. It’s not a weakness or a shame to realize you need space, and find your own space routinely (be it physical space, quite down time, mental respite, or beneficial time of social interaction). It is part of how we [all] live out our humanity fully, and how we are better able to best rejoin to loved ones, and others in our work or social lives in the most healthy way. If you don’t alreadly, encourage your loved ones to carve out demarcated time for this human need, as well as maintain your own. Seriously. Put in on the calendar or in your planner. It’s really that important. Be systematic so you stick with it, and keep your appointments with yourself. You will be surprised how much everyone will benefit. Do you get the “cave time” you feel you need? What does cave time look, or sound like for you? Any body know Scripture that encourages ‘cave time’?